Ramadan is upon us and we’re all searching for the perfect post-iftar sweets to share (or perhaps keep all to ourselves). 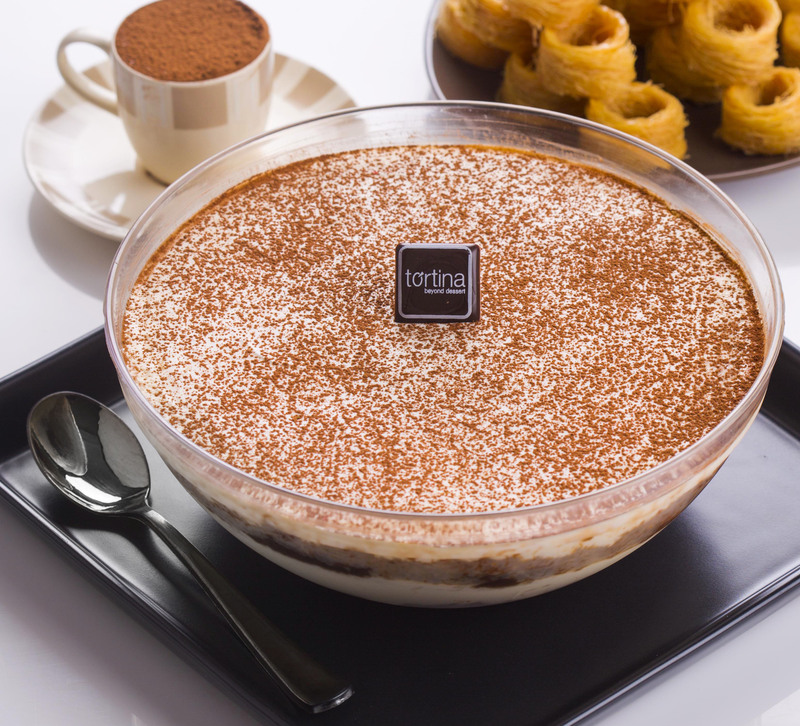 Whether you’re searching for a traditional konafa or Om Ali or something a little more out there, tortina has you covered, and is giving something a little extra on the side. 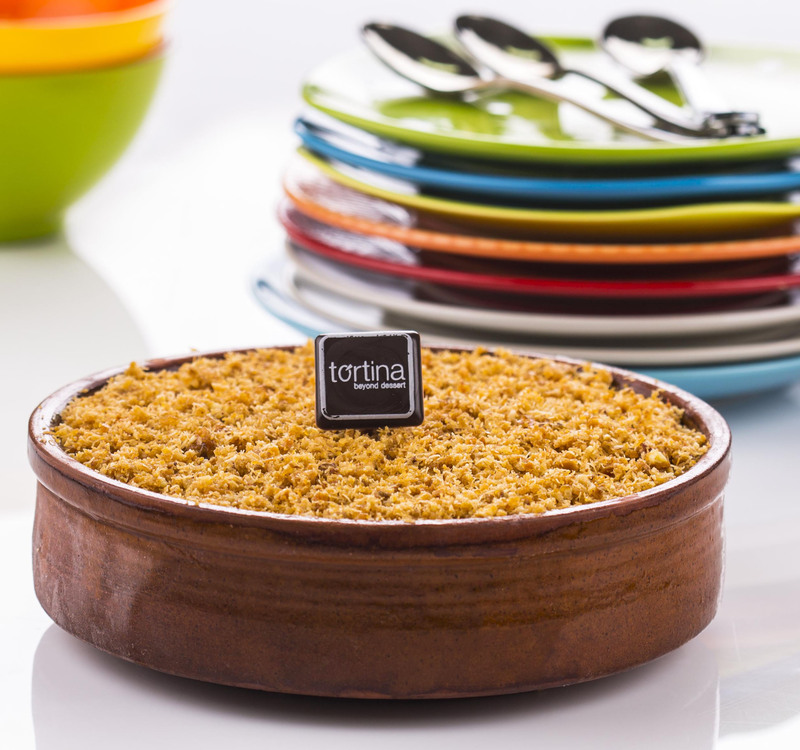 In the spirit of the holy month, tortina is joining forces with Ahl Masr and will be donating 10 percent of all sales to the charity in addition to placing donation boxes inside each of its 12 locations across Cairo. 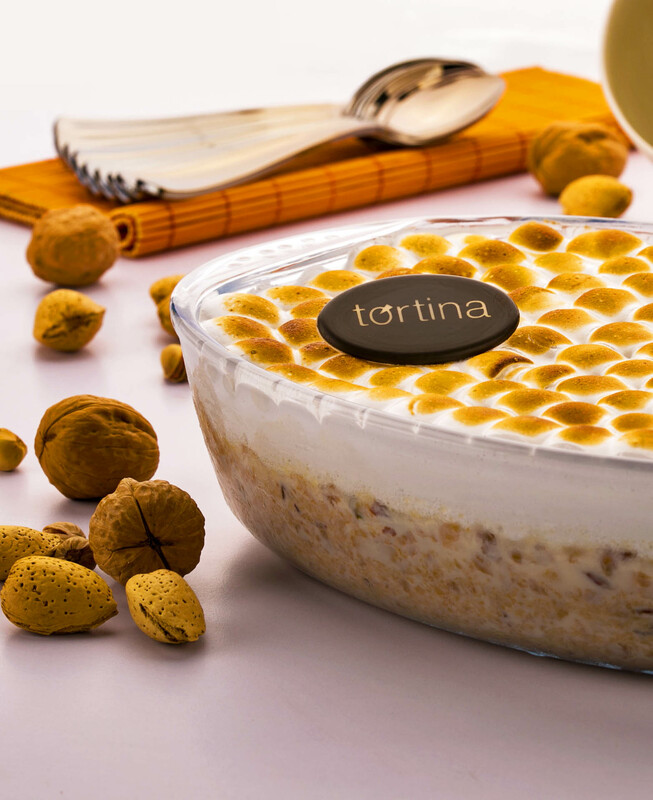 Since 2009, when founder Ahmed Abdellatif opened the first shop in Tagamo3, tortina has been bringing us all sorts of yummy things. 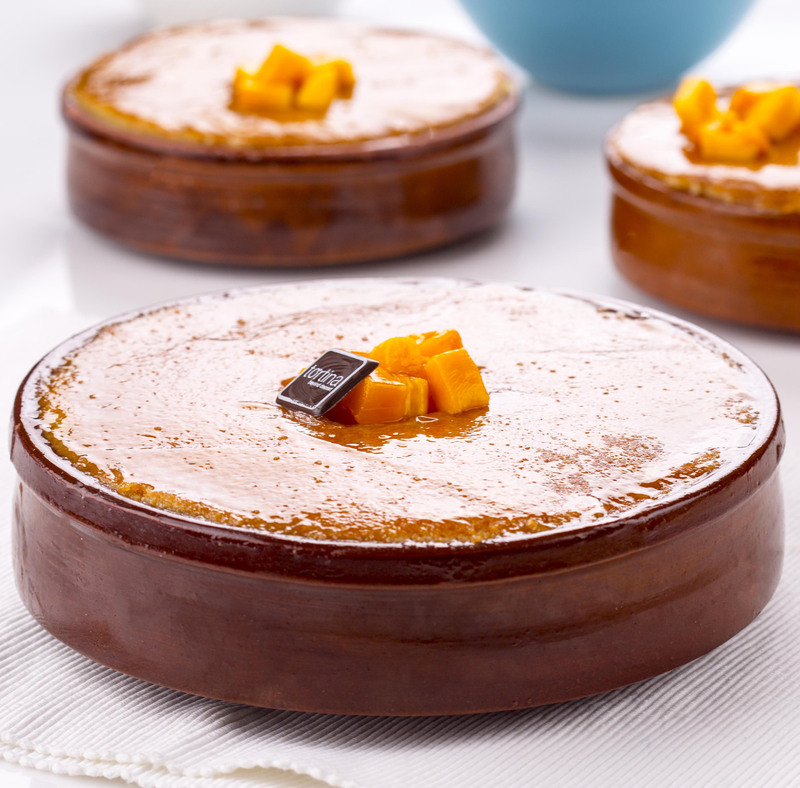 This Ramadan they’re preparing some super interesting desserts, from a Nutella bowl with ground konafa and hazelnut croquands to Alaska Bombe, which has “crispy konafa layers with raspberry yogurt ice cream and topped with Italian meringue.” They’ve also come up with a new treat for us this Ramadan: Rawani cake filled with fresh cream and mango cubes. Who doesn’t want to try that? 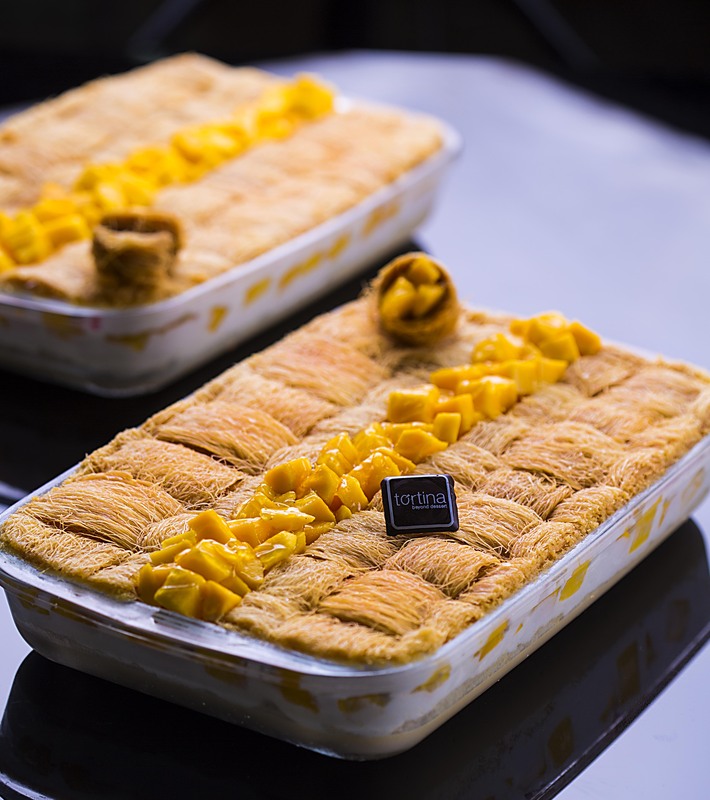 If you’re craving something a bit more familiar, they also offer traditional desserts from baked konafa with ishta to Om Ali and konafa with pistachios and honey. They also have some cool new services to offer us. Don’t have time to find a parking space, browse the shop, and wait in line without being late to that all-important family iftar? tortina SPOT delivery has you covered. Just call them in advance with your order and the exact amount you’ll be paying and then again as you’re arriving and a tortina staff person will be waiting outside the door with your order – and your change! – as you arrive. They’ve also teamed up with the people behind Elves to deliver your dessert right to your door. Just download the app on iPhone or send them a Facebook message, and an elf will be at your service. They may even sprinkle your dessert with fairy dust while they’re at it! 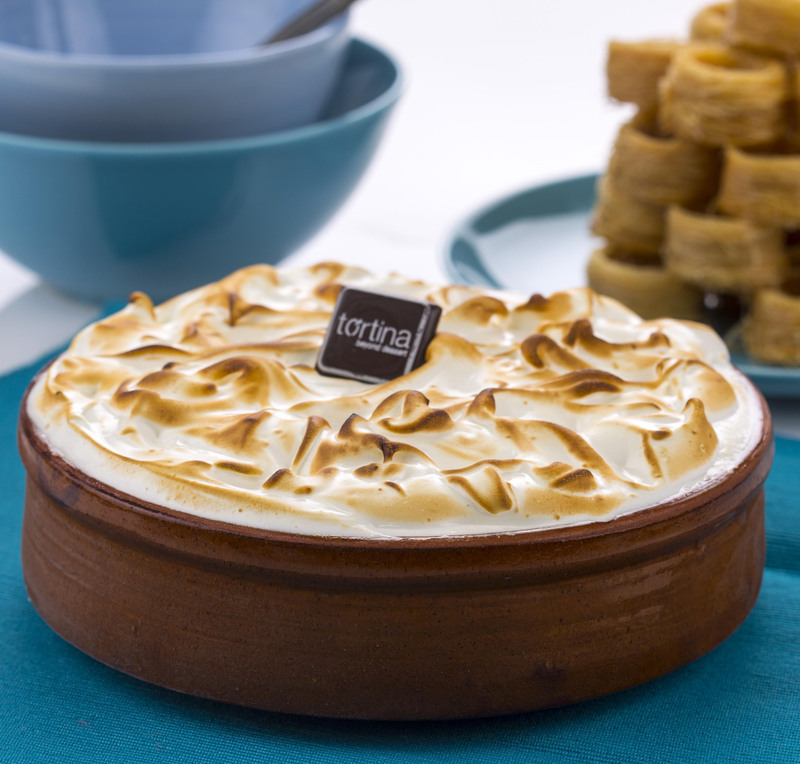 For years tortina has been bringing unrivaled indulgence to Egypt’s sweet tooth, and this Ramadan is no exception! We know what we want to try first – what about you? WE SAID THIS: Follow tortina on Facebook by clicking here, or on Instagram by following @TortinaShop.